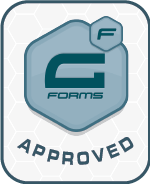 It has never been faster or easier to edit Gravity Forms entries. Added: Support for using Inline Edit with GravityView DataTables! Requires Version 2.3+ of the DataTables extension. Updated translations. Thanks Erik van Beek (Dutch) and Juan Pedro (Spanish)! Fixed: Conflict with "Hide Empty Fields" setting in GravityView. Field values were being wrapped with Inline Edit HTML, even if Inline Edit was disabled. Fixed: If there were multiple fields of the same type with different configurations, one field would override the others. Affected radio, multiselect, address, checkbox, name fields. We know the pain of bulk data entry! If you edit entries en masse on a regular basis, you will save mind-numbing hours. Our customers spend hours editing existing entries, one at a time. Most of the time, they want to update only one field to define a category, add custom labels, or approve a work order. Often, they repeat the process weekly or monthly for hundreds of entries. 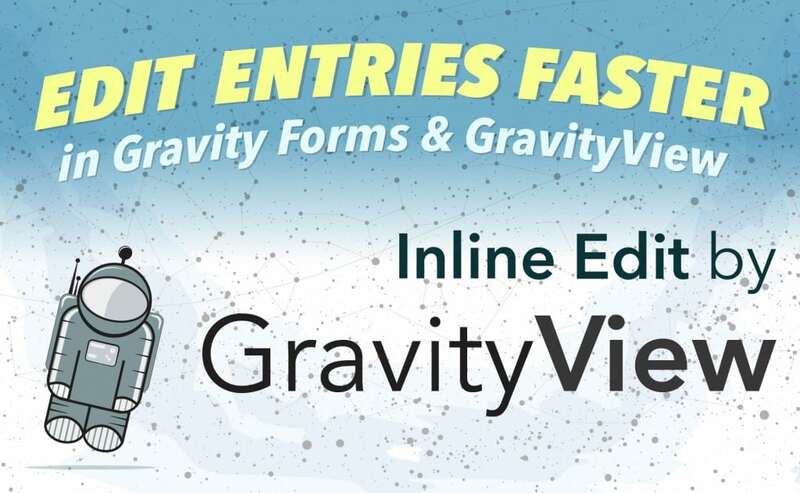 Inline Editing is the best way to quickly make changes to Gravity Forms form entries. You don’t need to edit each entry individually. Instead, just change the entry values to what you want, and you’re done—without ever seeing a full Edit Entry form. The latest Inline Edit addition to GravityView is simply amazing. We are able to allow certain team members to access only relevant information for them to complete their task. Utilizing touch screen computers, our team can now usually move an order to its next stage with 3 taps of the screen and less then 5 seconds. Updating a single dropdown field for just eight entries shows huge time savings. Think of the hours and the headaches this will save you! We’re going to add more features soon! “Tab to Save” functionality; currently you need to hit “Enter” when editing some fields; this will make editing even faster!